Utah Basketball will honor the past, while embracing their present in these throwback uniforms. The team will step onto the court in their new retro look on Jan. 31st. The white based uniform features red numbers, lettering, and piping throughout the uniform. 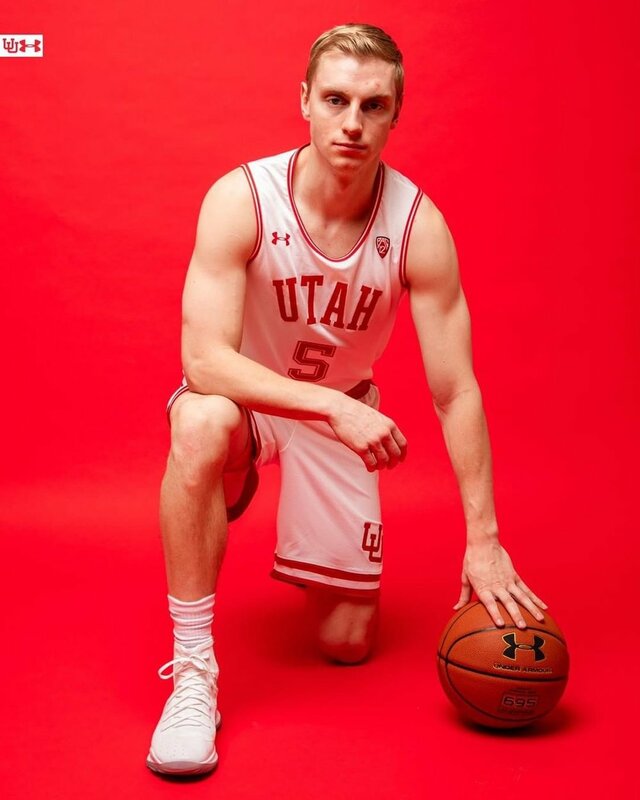 The retro Utah wordmark is found on the chest while the retro UU logo is on the shorts.